B2B Compliance has today welcomed confirmation from the Environment Agency that EEE producers supplying to customers outside of the UK will be allowed the netting off of exported EEE in data returns with immediate effect. It is clear that the consistent lobbying by B2B Compliance on this point has paid off. Any EEE which has historically been exported has not been reflected in the UK’s national figures. This has meant that figures of how much EEE has been placed onto the UK market and consequently has ended up in the UK waste stream may have been mis-reported. Producers are now able to deduct the weights of EEE that was exported during the same reporting year. For example, where a Producer normally reported EEE in their quarterly or annual return, they now are able to deduct the weights of EEE that was exported during the same reporting year (i.e. deductions cannot be made for exports of EEE that we reported in previous compliance year). For the B2C sector, this particularly has had an impact in creating distortions in Producers market shares of WEEE recycling. With the recent “dual use of EEE” interpretation ruling which will see more historic B2B Producers having to report B2C moving into 2015, this netting off announcement could reduce any B2C market share obligation they may have in 2016. The most significant change in reporting is likely to impact on the B2B sector when Producers report their annual EEE data in January. WEEE Compliance Specialist, James Champ, at B2B Compliance comments: “It will be an important exercise as we approach the end of year submission for Producers to review whether they are able to net of any EEE figures. 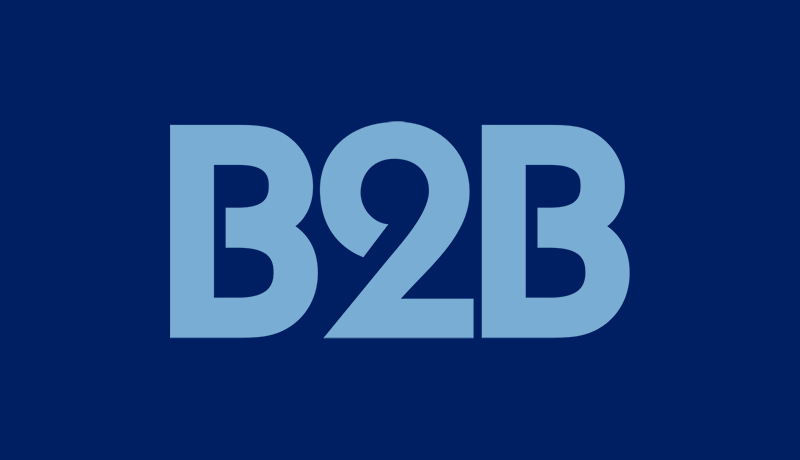 This will apply to both B2B and B2C EEE data and could significantly reduce future obligations into 2015 for B2C producers”. As the netting off can be applied to the whole of 2014, we are now accepting resubmissions of member quarterly data returns, until 15th Jan 2015. After 15th Jan datasets for the 2014 compliance period cannot be modified. The clear benefit will be for members who have a large proportion of B2C EEE that they are exporting within the year, which affects the 2015 recycling obligation and recycling costs.